Here at Dons, we like to support the surrounding businesses, so we offer a selection of local products in store. Click on any product to see more on the company's own website. 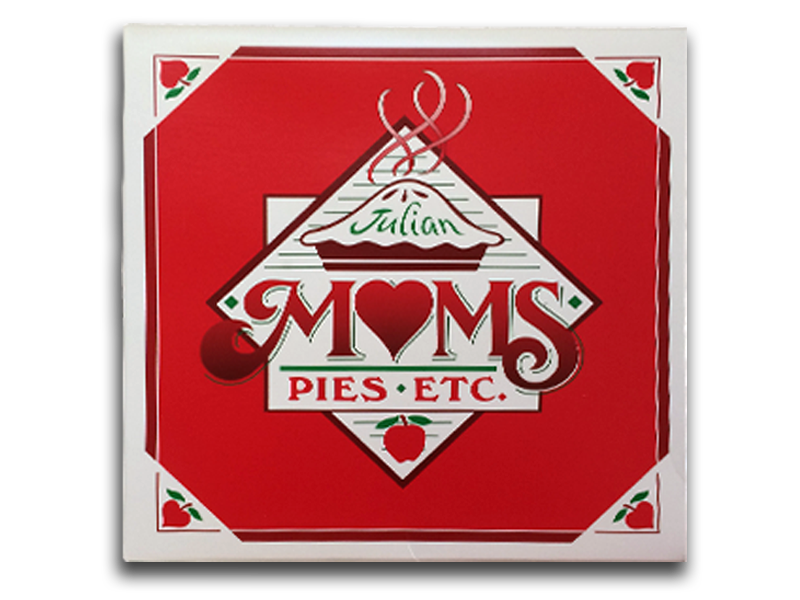 Try one of Mom's delicious pies. Made fresh daily, they are the perfect dessert for any gathering. From Apple Crumb to Pumpkin, every single one is simply delicious. 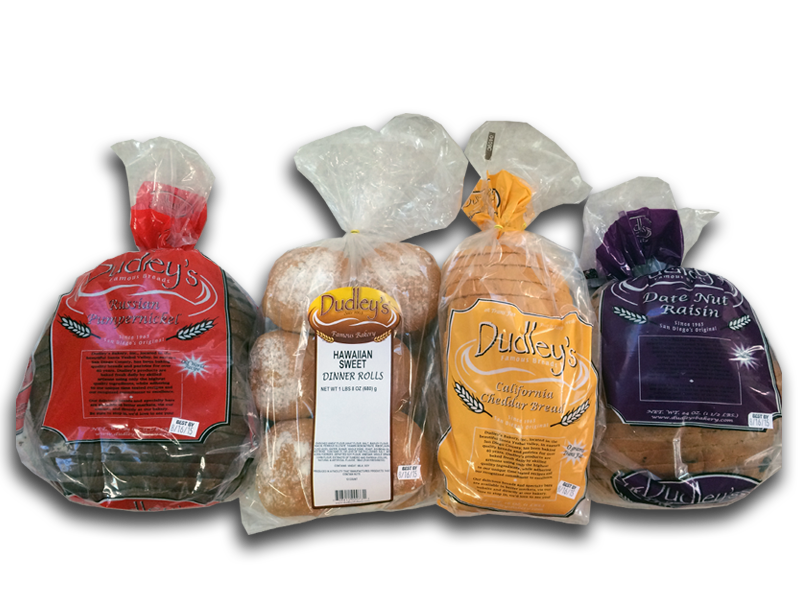 Have a loaf of Dudley's bread, baked fresh next door. With over 20 varieties, you're sure to find many that will satisfy your appetite, no matter what it may desire. 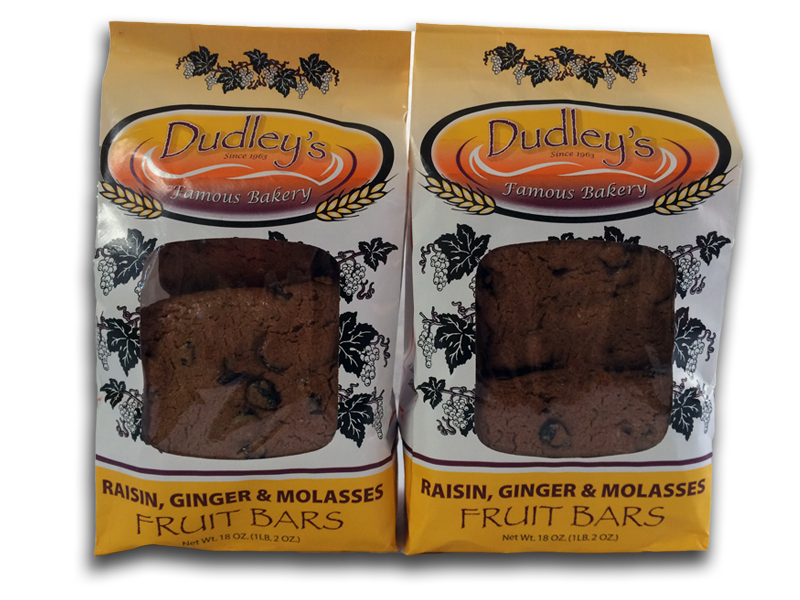 Dudley's Fruit Bars are a heavenly treat for those craving something sweet. People come from all over the county just to get some, so they must be good! 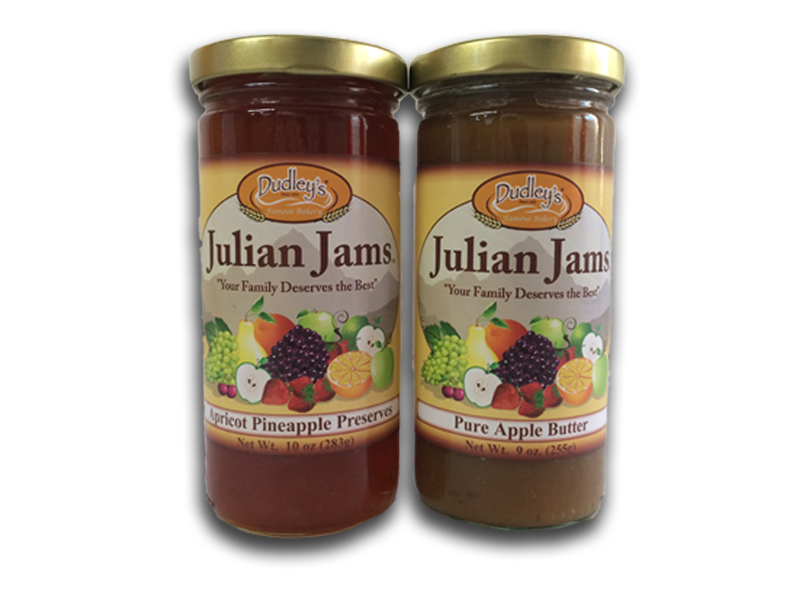 These mouth-watering jams pair perfectly with Dudley's bread. With many kinds of jam and even more kinds of bread, the combinations are virtually endless. Try them all! 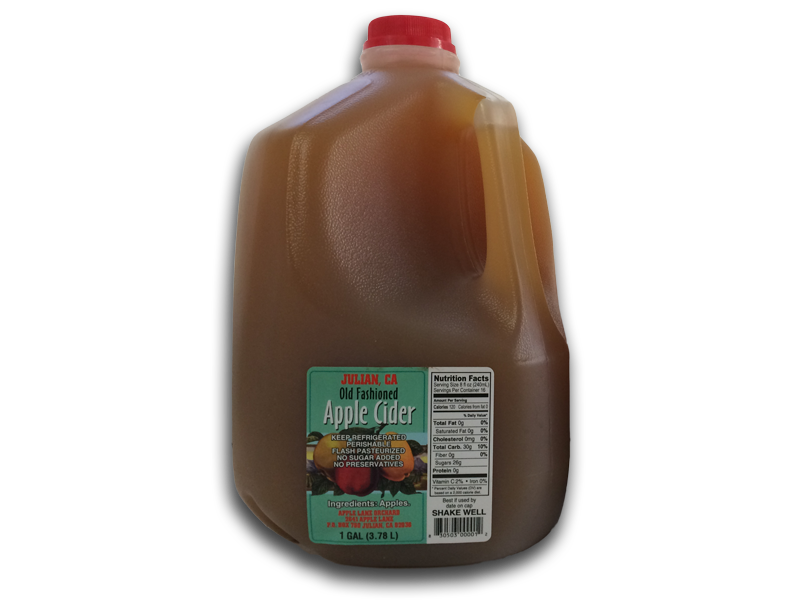 This is America’s Premium Hard Cider, made from 100% fresh-pressed apple juice. With an ABV of 6.99%, it's a drink fit for any red-blooded American. Julian Cider Mill, a local cider pressing outfit, has been a staple of the community for over 30 years. 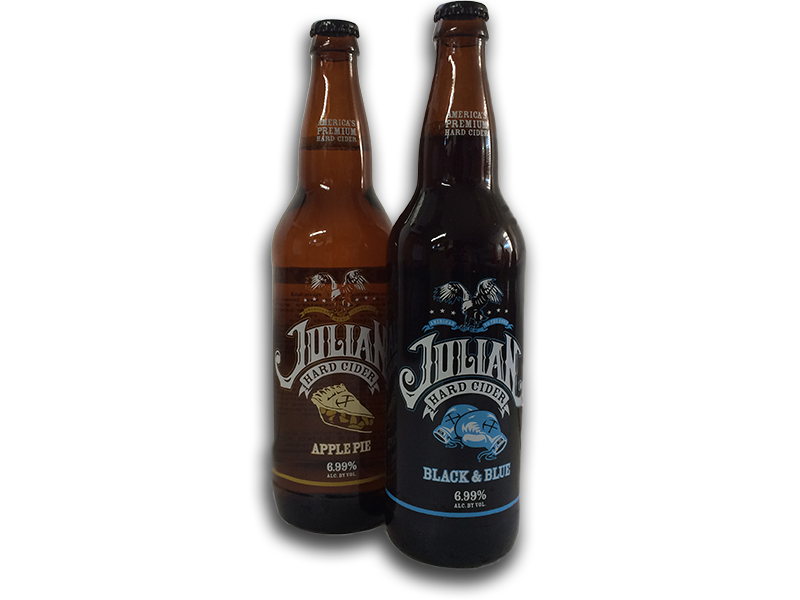 All of it's cider is pressed fresh using Julian's very own apples.